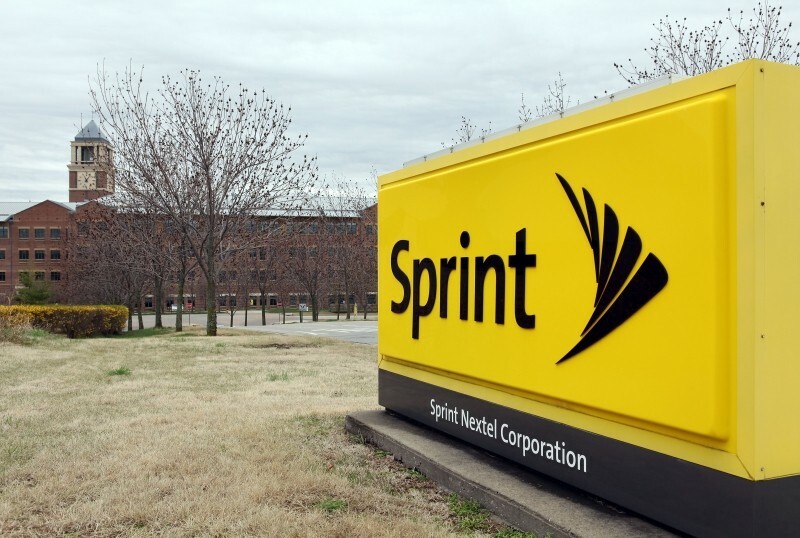 Sprint could be slapped with a hefty fine from the Federal Communications Commission for placing third-party charges on customers’ bills without their knowledge or authorization, a practice often referred to as cramming, according to a National Journal report. According to an FCC official with knowledge on the matter, during the probe spanning a three-month window from August to October last year, the agency found that the carrier fraudulently billed customers for text message alerts, horoscopes, sports scores, ringtones, and many other unwanted services. The Wall Street Journal is reporting that a majority of the FCC’s commissioners have indicated that they're going to vote in favor of the fine, which would be to the tune of $105 million, an amount that would tie for the largest the commission has ever imposed on a company -- back in October, the federal agency slapped AT&T with a $105 million fine for exactly the same practices. Meanwhile, the Consumer Financial Protection Bureau (CFPB), which coordinated the investigation, is also mulling action against Sprint over the issue. The news also comes just a few months after the Federal Trade Commission (FTC) filed a lawsuit against T-Mobile over cramming charges. The government agency also accused the magenta carrier of collecting a 35 to 40 per cent share, even after being made aware that these subscriptions were scams. Not to be left behind was Verizon, which also recently agreed to pay $64 million to settle claims that the company overcharged some customers on their bills.